Square Enix’s hit mobile RPG title Kingdom Hearts Union χ[Cross] is now available on the Amazon appstore and Amazon Fire Tablets, allowing more players the chance to venture into Disney themed worlds to uncover the mysteries surrounding the Keyblade War, all the while letting fans play together in special multiplayer modes. 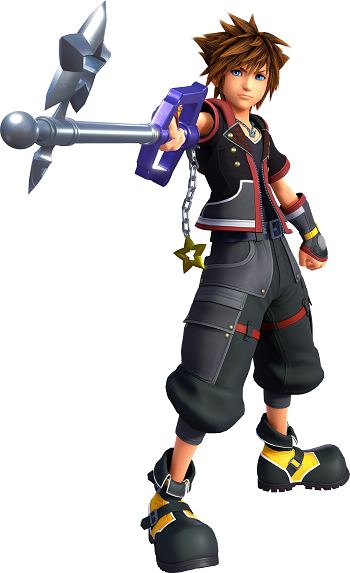 Also for a limited time, players who reach a certain score in the “Classic Kingdom” mini-games can obtain the signature Starlight Keyblade of Union χ[Cross] for use in Kingdom Hearts III. Kingdom Hearts Union χ[Cross] is available to download for free on Android, iOS and Amazon devices.